At Somati it’s more than just building vehicles. An experienced team of engineers, trainers and service staff stands at your service to manage your project from start to finish. Our engineers use the latest 3D software to design vehicles that carry the latest communication and networking equipment. They've attended specific trainings at our supplier and sub-contractors to master every aspect of the engineering phase. When a technical problem occurs they're ready to tackle it with the client. The after sales team is at your service for repairs and maintenance of your vehicles. An Extensive stock of common spare parts reduces the waiting time to a minimum. 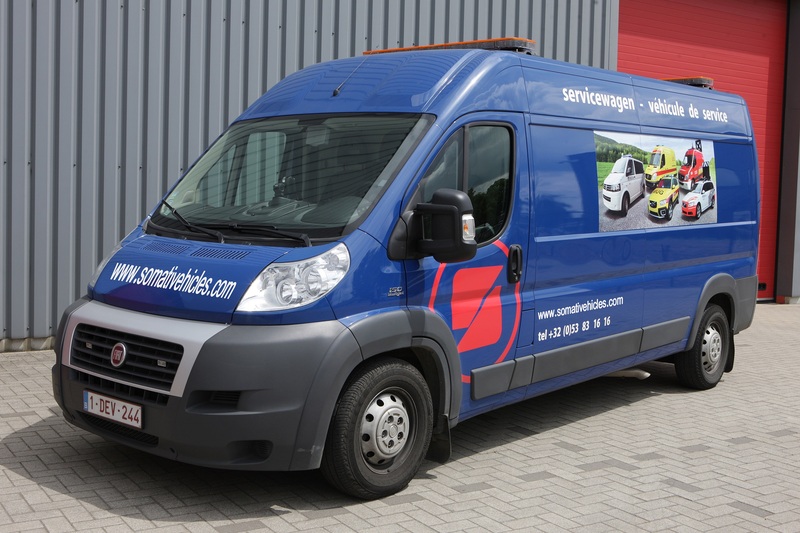 In case of emergency, our fully-equipped mobile workshop comes to the rescue to carry out on-site repairs, 24/7. At our training center the end-users of the vehicle get technical and practical trainings to master of technology of the vehicle. 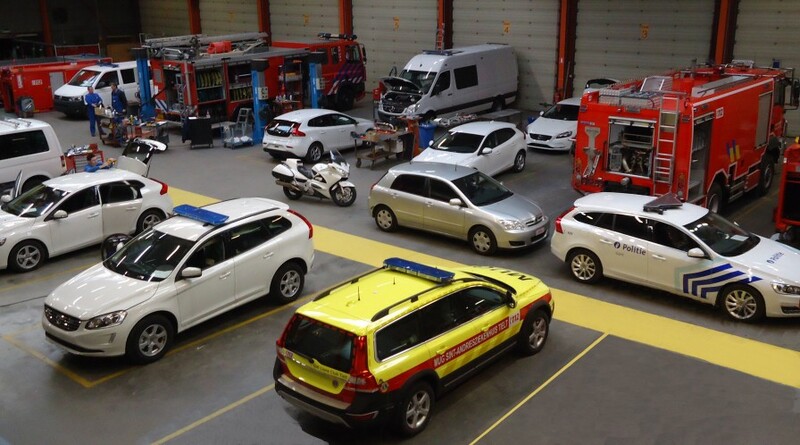 Our trainings are given by our own engineers, as well as professionals with experience in the field such as firefighter, police officers and paramedics. Our mechanics are highly skilled and have a fully equipped workshop to build and repair vehicles. Testing equipment, such as an hydraulic testing center help us continuously deliver high quality products.